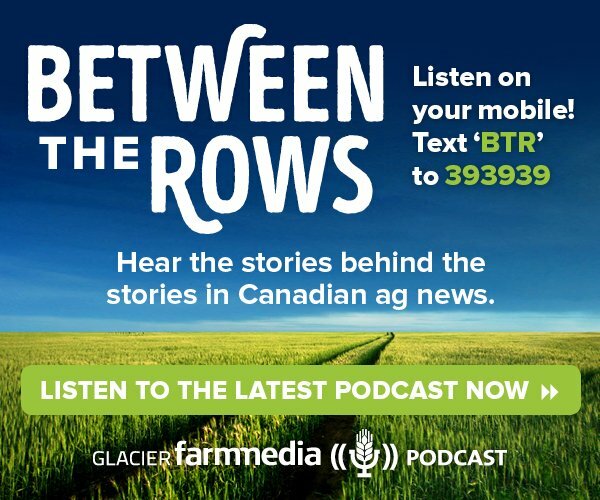 BRANDON — Bale grazing, swath grazing and feeding on standing corn have become standard practices on western Canadian cattle ranches. The practices are collectively known as extended grazing, or stretching the use of pasture into the late fall and winter. 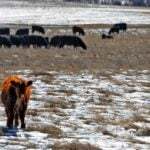 Research shows that bale grazing, swath grazing and corn grazing can dramatically reduce feeding costs. 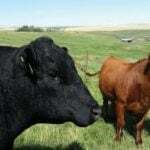 They also improve soil fertility, when manure from the cattle is deposited on the pasture. 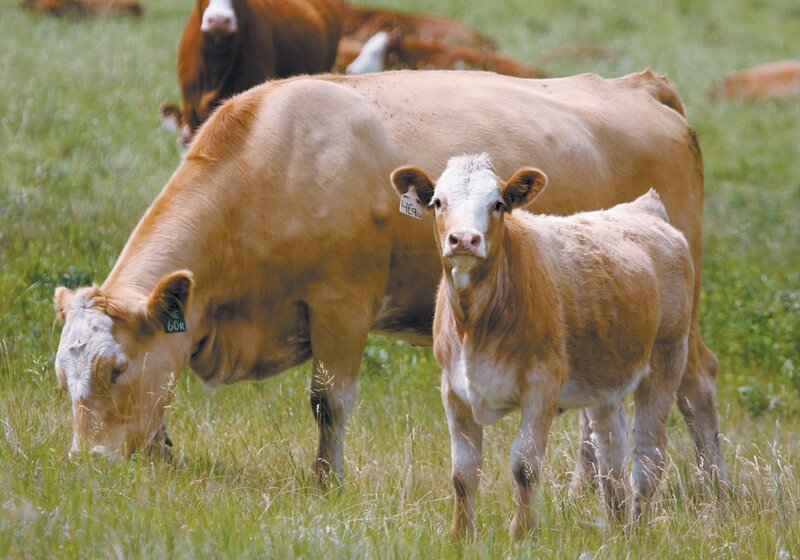 Another method to extend the grazing season is cover cropping or poly cropping, where cattle feed on a mixture of species in the fall or early winter. 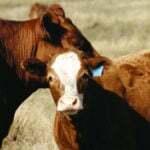 Bart Lardner, senior research scientist with the Western Beef Development Centre in Lanigan, Sask., said there is great deal of buzz around poly cropping. What’s missing is data to back up that buzz, he said. “Nobody is talking about the economics of these cover crops compared to swath-grazed barley, compared to bale-grazing systems, compared to corn grazing,” said Lardner, who spoke at the Manitoba Beef Producers annual meeting, held Feb. 9 in Brandon. Seeding a diverse mix of forage crops, in some cases 10 to 15 species, has been a recent hot topic in North Dakota and other American states. Hundreds of North Dakota farmers, many of them livestock producers, are using a cover crop cocktail designed to improve soil health and the sustainability of their farms. 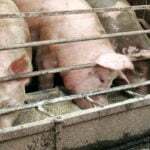 The terms poly cropping and cover cropping are often used interchangeably, especially when it comes to grazing. Poly cropping can be described as multiple species planted together to complement each other and benefit the soil. Another popular term is “cover crop cocktail”: a mixture of species like vetches, ryegrass, fababeans, millet, clover, radish and turnips. Poly cropping, or cover crops, aren’t as popular in Western Canada but they are attracting notice. Many proponents call it a transformative practice that drastically improves soil health, pasture performance and possibly cattle performance. He wants to see hard data before he jumps on the bandwagon. That’s why the Western Beef Development Centre and University of Saskatchewan studentJacqueline Toews are looking more closely at cover crop mixtures. Toews of Glaslyn, Sask., is pursuing a master’s in animal science and her thesis is an evaluation of cover crops for soil health, animal grazing capacity and economics. A Saskatchewan Forage Council report from 2017 said the study is expected to evaluate different cover crop mixtures, including brassicas like turnips and radishes, legumes and grasses. The project is ongoing and it’s too early to draw conclusions. Nonetheless, Lardner isn’t sure about grazing a cover crop cocktail in the late fall or winter. Another question mark is cost. The seed for a poly crop mixture with 10 or 15 different species can be expensive. He also worries about all the different species in a cover crop cocktail and how that relates to forage quality and animal health. 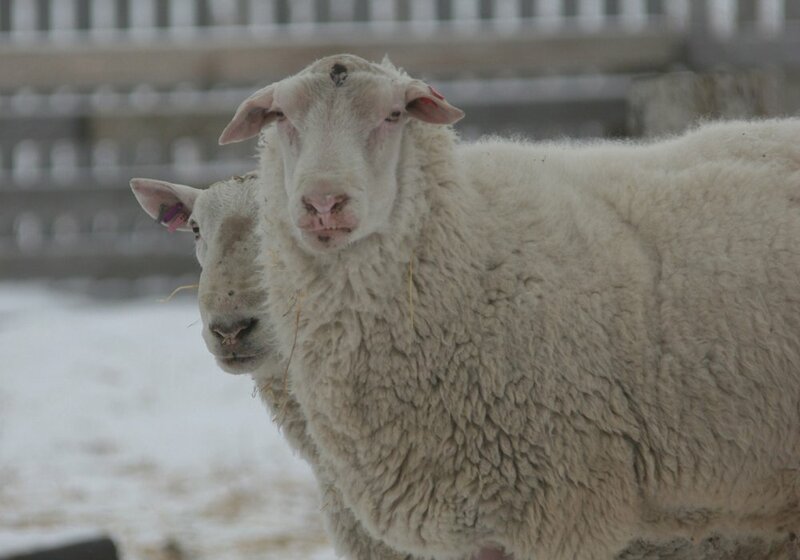 He’s particularly interested in nitrate because high nitrate levels in forage can kill livestock. 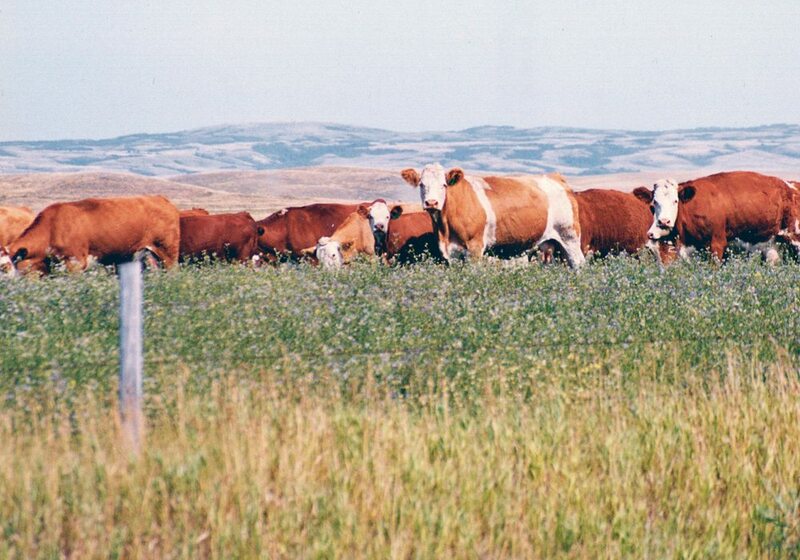 The Western Beef Development Centre isn’t the only group studying the value of poly cropping. 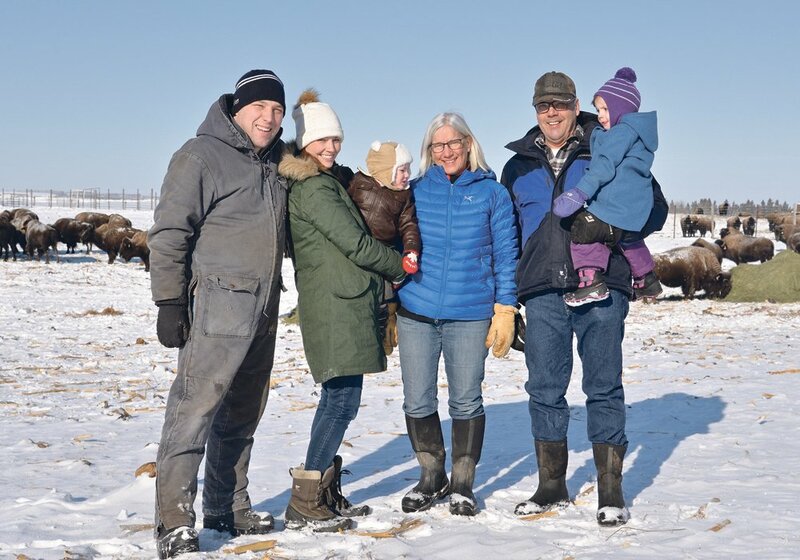 Scientists working in co-operation with Manitoba Beef and Forage Initiatives, a research farm near Brookdale, Man., are grazing cow-calf pairs on a nine-species poly crop in the fall. They want to understand how the forage mixes affect forage productivity, animal performance and the economics of grazing poly crops. The project continues, but preliminary results suggest that seed costs are an economic issue. The seed cost for the nine-species mix was $41.60 per acre. 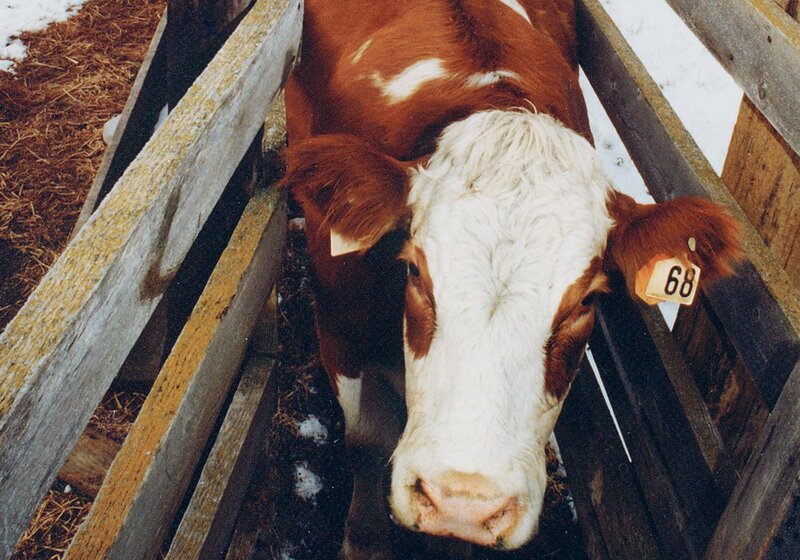 The average cost for 25 cow-calf pairs was $2.92 per day. 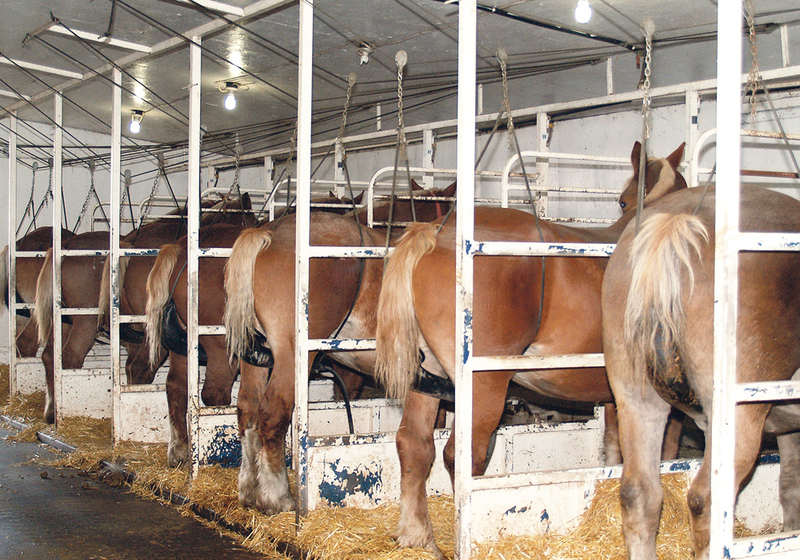 That’s only slightly lower than their estimated feedlot cost of $3 per day. For more information onthe MBFI research, go tobit.ly/2BZorcf.